Dr Phoebe Moore, Senior Lecturer in International Relations at Middlesex University, has produced a new piece of research that exposes the harmful impact of new technology and digitalised surveillance on employees. The paper was published today (28/04) in the International Journal of Labour Research. Produced in collaboration with Pav Akhtar, Director of Professionals and Managers at UNI Global Union, the research exposes the suffering employees face from a form of ‘psycho-social violence’ resulting in productivity going down. The study launched by the ILO’s Bureau for Workers‘ Activities (ACTRAV) reveals that employees feel they can never fully switch off - even while asleep or on holiday. In the new world of work, the overwhelmed employee is ‘always on’, suffers from information overload, and is unable to find time to reflect or just to think, say the authors. “The irony is employers want technology to boost productivity but such constant monitoring and pressure to be available by mobile or email ultimately leads to high turnover and undermines the very productivity they want to improve,” explains Dr Moore. “We are heading towards a place where employee health and safety are secondary to lean logistics and speed of work." Dr Phoebe Moore, Senior Lecturer in International Relations at Middlesex University. The authors highlight key areas where they believe new technologies at work are leading to structural violence. They include electronic performance monitoring (EPM) and surveillance, employee post experience performance rating (ie how did we do? please rate us) and wearable tracking technologies. EPM and surveillance are often used for appraisals and hiring and firing decisions say the authors. They add that tracking can be used to investigate physical activity, stress levels and absence scores and have the potential to dehumanise employees and reduce them to a collection of activity timestamps. Wearable tracking devices are often incorporated into workplace wellness initiatives but there is concern about the amount of data that employers can access from this technology. 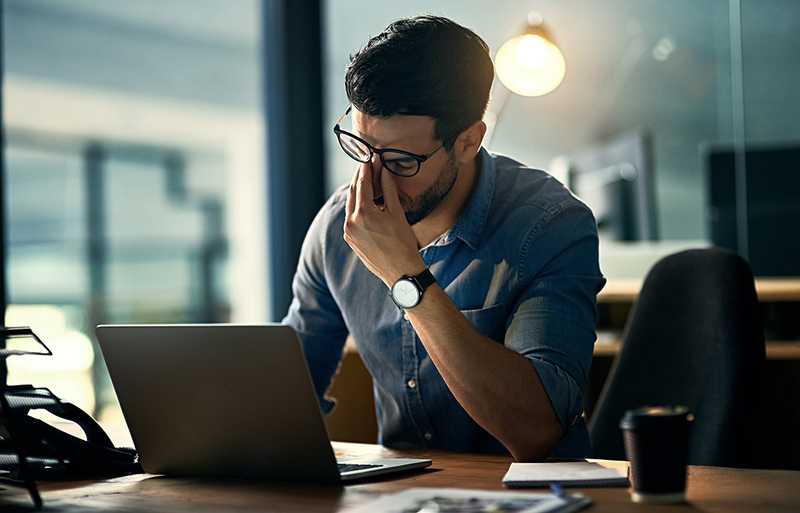 Employee tracking has resulted in reports of heightened stress and physical burnout with one UPS driver saying that the employer uses new metrics as a ‘mental whip’. “In too many cases the choice of which technology should be installed is motivated by what is the new and most advanced thing to have, rather than adequate consideration being given to what the company or its employees’ needs are,” says co-author Pav Akhtar. “This creates new risks of structural violence, psycho-social stress and, in some cases, inequalities that can have differential impacts based on a person’s gender, ethnicity or other characteristics.” Pav Akhtar, Director of Professionals and Managers at UNI Global Union. The authors provide a checklist to challenge the structural violence made possible by technologies. The checklist focuses on openness, consent, consultation, private spaces, and proportionality.